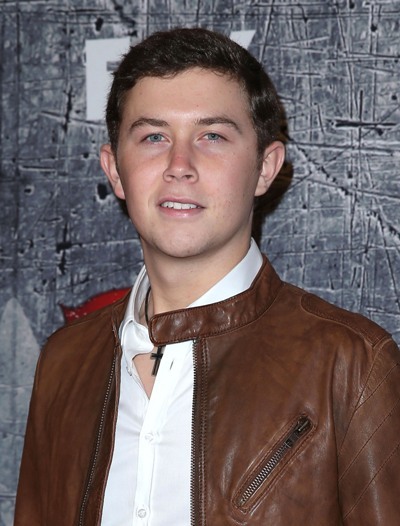 Scotty McCreery beat out Lauren Alaina to win Season 10 of American Idol. Kelly Clarkson defeated Justin Guarini in the final showdown to win the first American Idol title. 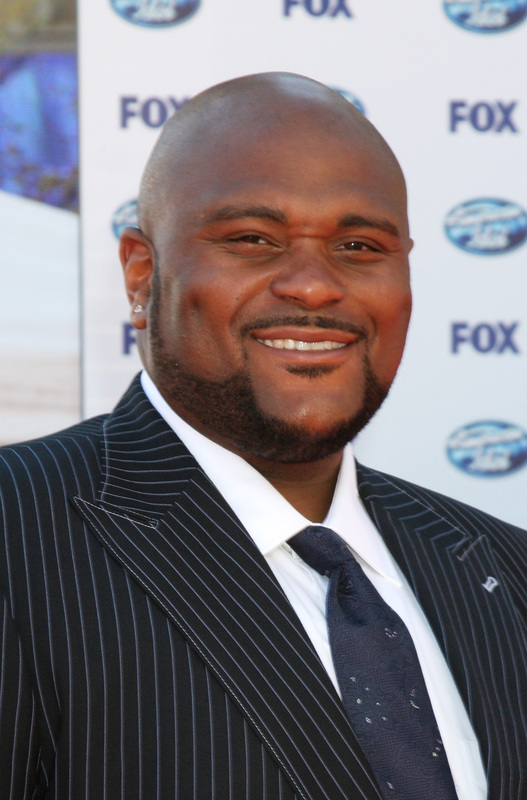 Ruben Studdard beat out Clay Aiken by a small margin to be crowned the winner in Season 2 of American Idol. 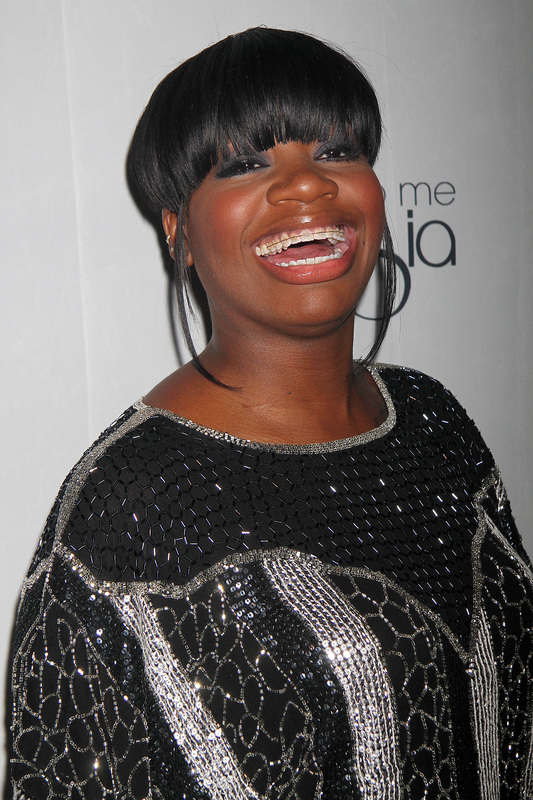 American Idol Season 3 winner, Fantasia became a successful recording artist, and so did Jennifer Hudson, who was eliminated early on. Season 4 winner, Carrie Underwood has since become the most successful Idol contestant in the U.S. in terms of album sales — selling more than 12 million units. 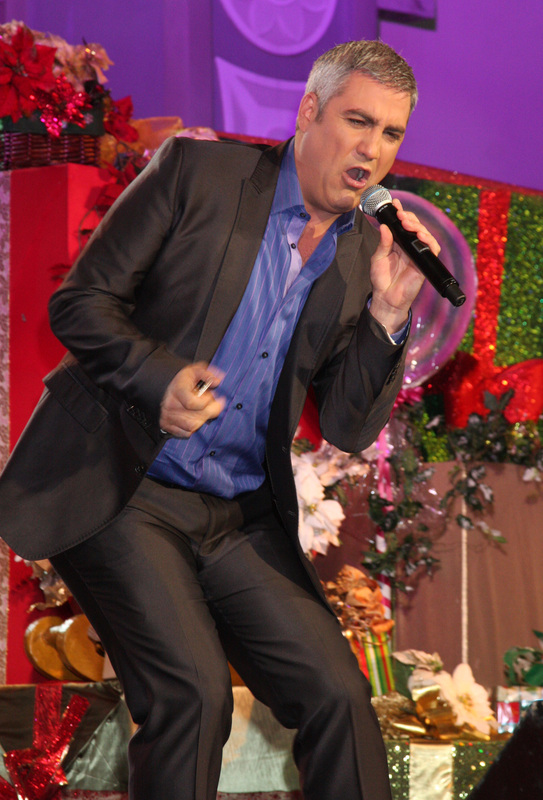 Taylor Hicks was named American Idol in Season 5 with Katharine McPhee as the runner-up. 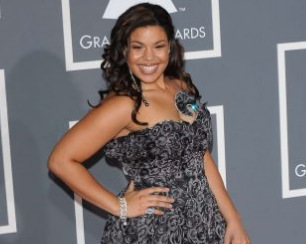 Jordin Sparks was crowned the Season 6 winner in 2007 over runner-up Blake Lewis. 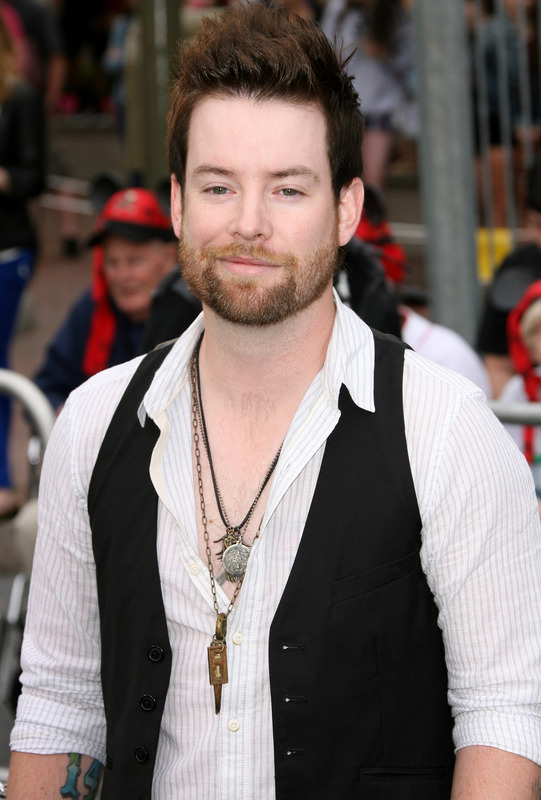 David Cook beat out runner-up David Archuleta to become Season 7’s American Idol. 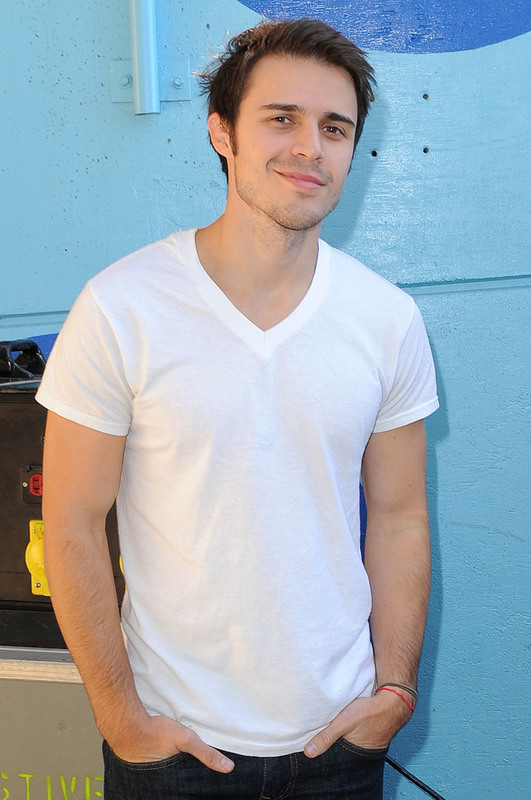 In Season 8, it was Kris Allen who defeated Adam Lambert in the finale. 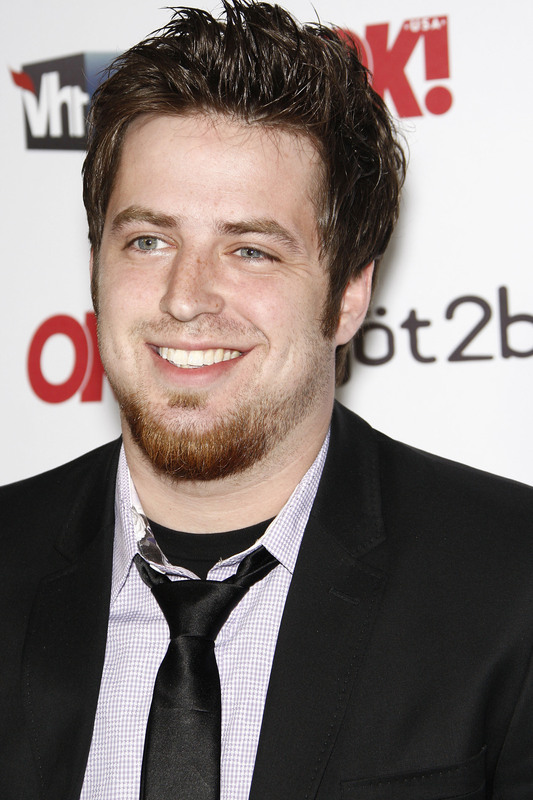 Lee DeWyze was voted as Season 9’s American Idol over Crystal Bowersox. American Idol Season 10 Winner – Lauren or Scotty? 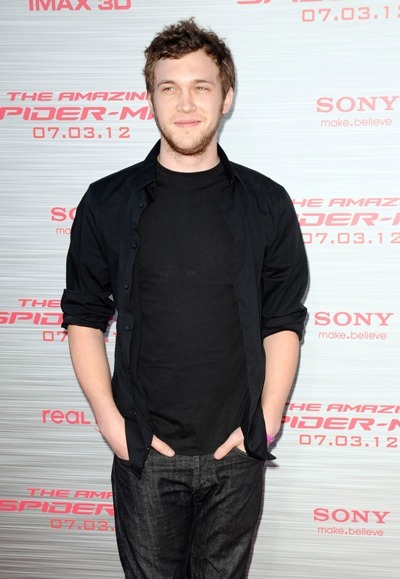 Either 16-year-old Lauren Alaina or country crooner Scotty McCreery be declared Season 10’s American Idol.